The Central Coast is an area of California lying half-way between San Francisco and Los Angeles. This part of California includes the counties of Santa Cruz, San Benito, Monterey, San Luis Obispo, Santa Barbara and Ventura. The Central Coast tends to be known for its beautiful beaches, year-round 75 degree weather, Spanish missions, and peaceful way of life. Pismo Beach, a tourist town with a fabulous beach, is known as the “clam capital” of California. It is an ideal location for stand up paddle boarding, kite boarding, surfing, hiking, wine tasting and many more outdoor activities. The region is known primarily for its tourism and agriculture. Major crops include wine grapes, lettuce, strawberries and artichokes. The main tourist attractions include the Monterey Bay Aquarium, the white sand beaches of Carmel, the coastline of Big Sur and Hearst Castle in San Simeon. The area is not densely populated. Salinas is the largest city in the region, with approximately 150,000 people. The major highway is U.S. Route 101 which runs from Los Angeles to San Francsico. 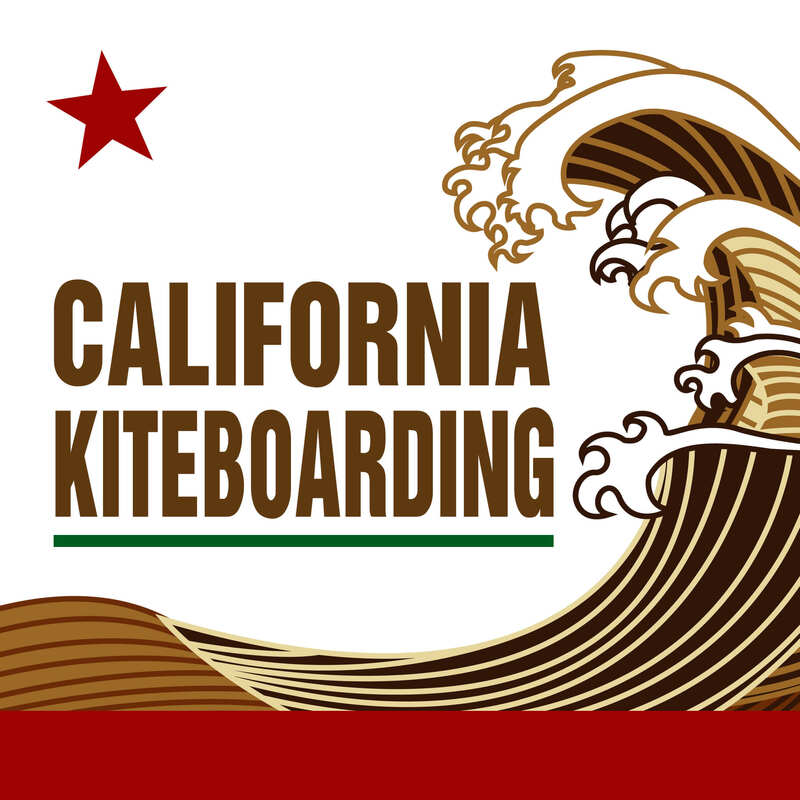 Located in the downtown area of Pismo Beach, is our store California Kiteboarding. 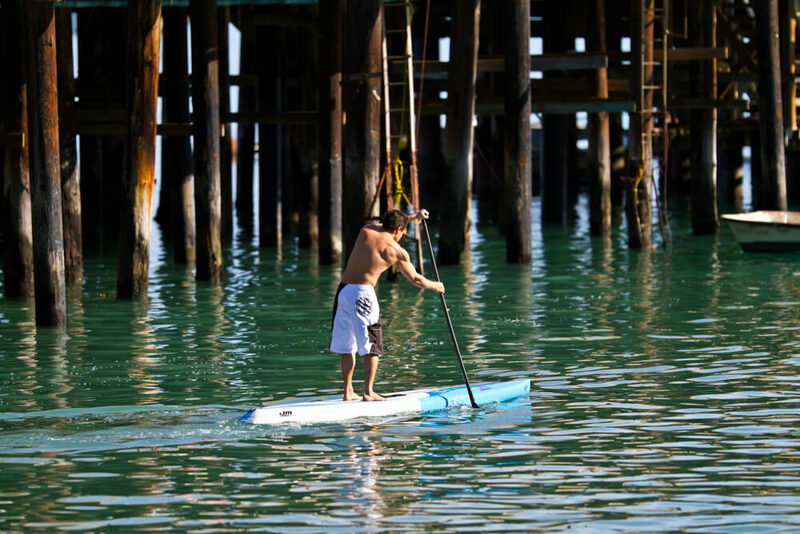 Top brand stand up paddleboards are available here such as Naish and Starboard. 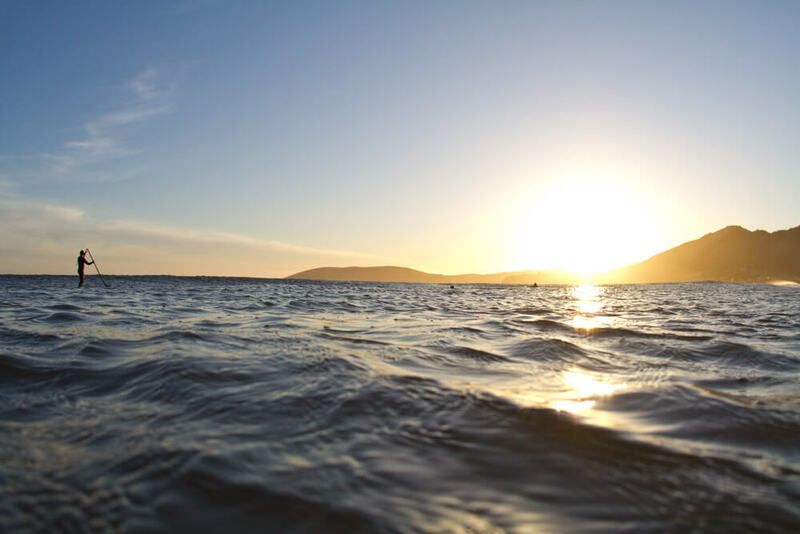 These boards are perfect for either relaxing or competition stand up paddleboarding in the Central Coast.